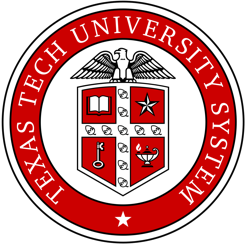 The Association of Governing Boards of Universities and Colleges (AGB) is the premier organization centered on governance in higher education. AGB has partnered with Passageways, the market leader in providing secure collaboration software and unparalleled service and support, to offer AGB OnBoard. We make preparing for and conducting meetings efficient, secure, and collaborative. 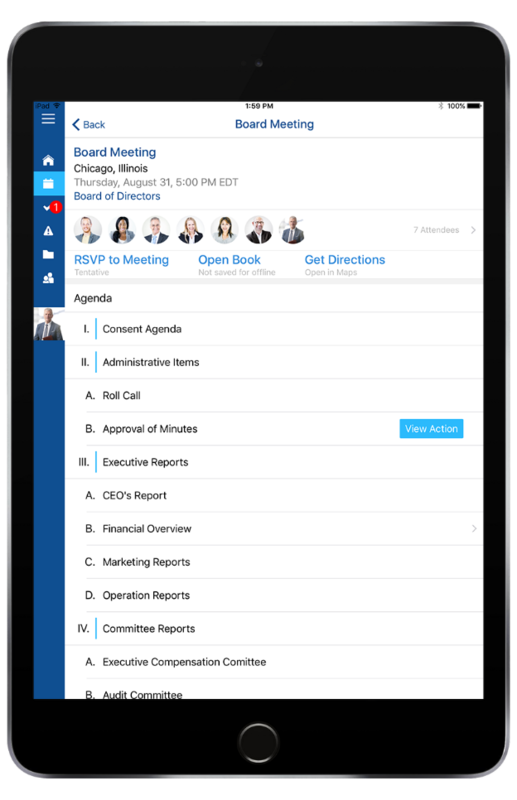 AGB OnBoard provides boards and leadership easy-to-use software, equipped with AGB trusted content, that transforms meetings from operational presentations to strategic working sessions. 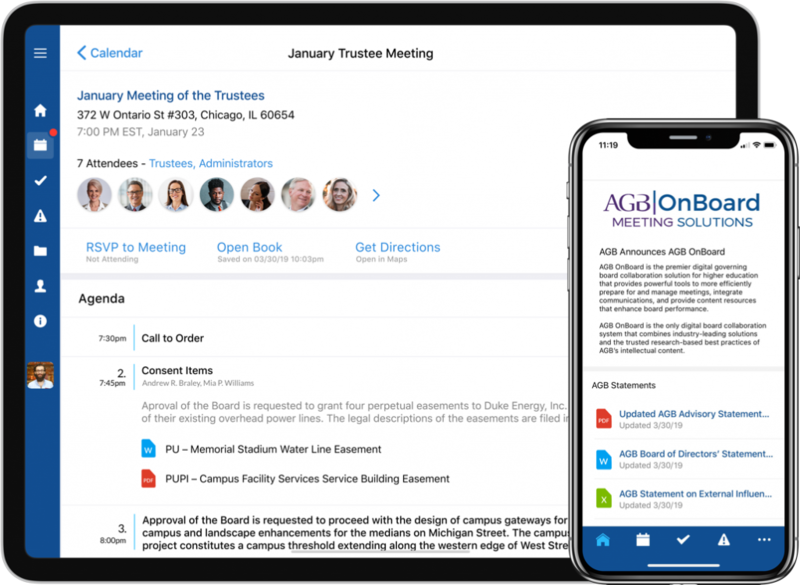 It’s the only meeting solutions that includes AGB’s proprietary intellectual property and empowers leaders to use technology to make intelligent and informed decisions to achieve their institution’s strategic goals. AGB OnBoard comes fully loaded with the Effective Committee Toolkit, nine books that provide best practices for board committees. Also included is the complete set of eight AGB Board of Directors Statements on critical topics, ranging from shared governance and accountability to innovation, fiduciary duties, and conflicts of interest. eSignatures offers the same legal status and protections as a hand-written signature. Pressing save was a byproduct of early hardware and software design. With OnBoard, as multiple people collaborate together, the board book builds and updates in real-time. Never lose your data. The Strongest standard in the board portal industry. Our data centers utilize industry-leading RSA 4096 bit encryption for data in transit between a user's device and the data centers. Partnering with Microsoft Azure, OnBoard offers world-class security, full disaster recovery, and active geo-replication. Nothing short of the most secure industry leading measures are acceptable.